of wine annually and still sustainably expanding. and mature but still possessing a fruitful vigor. 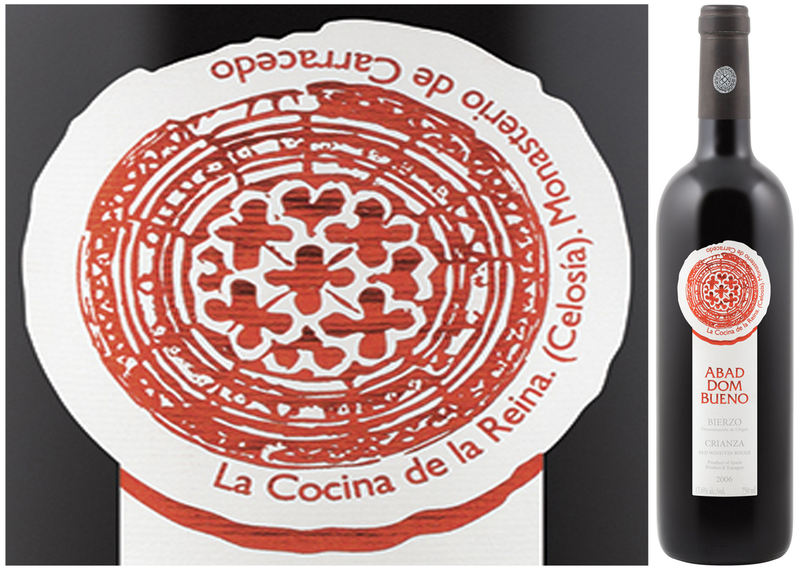 variety is now considered to be one of the four most important Spanish reds. with a characteristic, velvety palate. to get you through the upcoming Fall and Winter while you can! This entry was posted in Red Wine and tagged Abad Dom Bueno, El Bierzo, José Luis Vázquez Santín, Mencia by Stephan Droege. Bookmark the permalink.